Trusted hairdressers who listen to your needs and wants for your hair, and give advice without being overbearing. 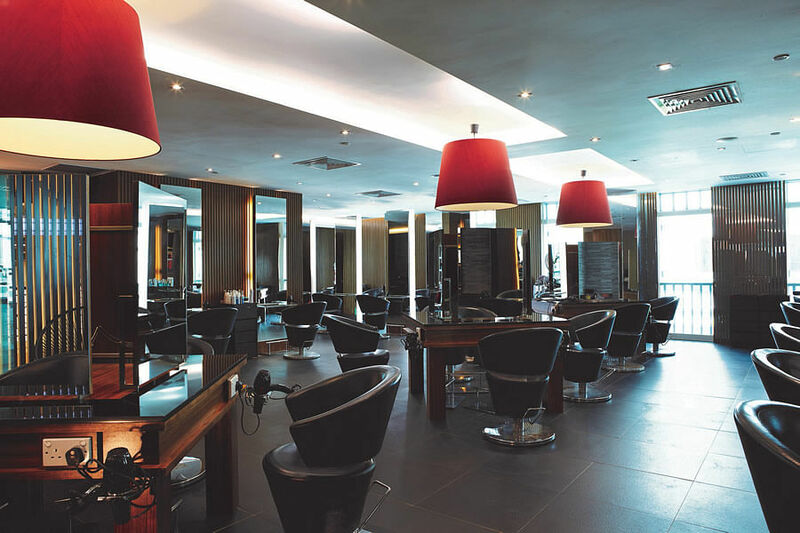 A hair salon that’s chalked up years of experience and knowledge in managing and treating hair. A sanctuary you can escape to, to recharge and get some pampering (read: scalp massages and relaxing treatments). That’s what the Jean Yip salons are all about. Founded in 1982 by Jean Yip, a hairdresser, the neighbourhood salon has grown into a chain of more than 60 Hairdressing, Beauty, Scalp, Nails and Wellness outlets today. Through its 36 years, it has kept up with what women want, including in its treatment menu many advances in hair technology. This year, Jean Yip won the Best Home-grown/Local Salon award in the Her World Hair Awards 2018. It also picked up three other wins: Most Skilful Colourist, Best Smoothing Treatment for Chemically Damaged Hair, and Best C-curl Perm. Here’s what you can expect from these treatments. Coloured hair seems easy – just show the hairdresser a picture of what you want, and it’s done. But technicalities are involved in getting the right colour mix – factors like hair condition, chemical treatment history, colouring history and habits such as using home hair-colour kits. These all play a huge part in the final look. What’s really crucial? The colourist’s intuition and experience, as there is no fixed guide on how to mix the colours. 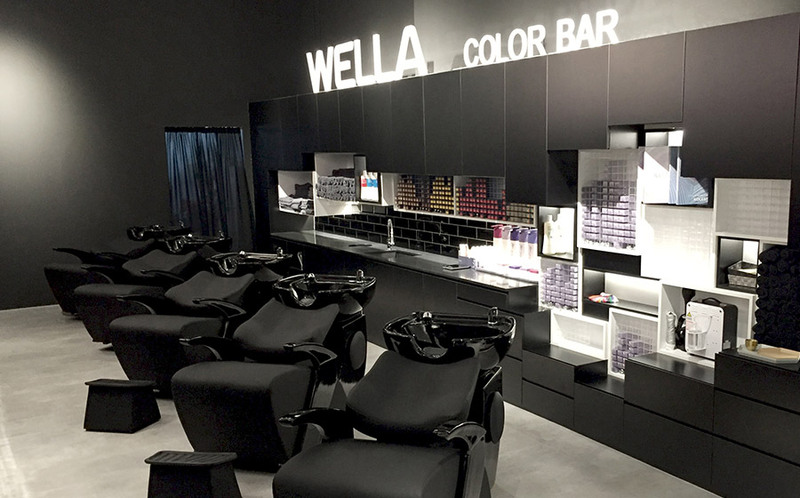 The hairdresser mixes different concentrations of colours based on what he thinks you want. It’s no easy feat. Jean Yip hairstylist Johnny Ang gave the Her World tester the exact shade of dark ashy grey she wanted. The gradient was smooth and beautiful, and her hair looked sleek although she had previously bleached it. 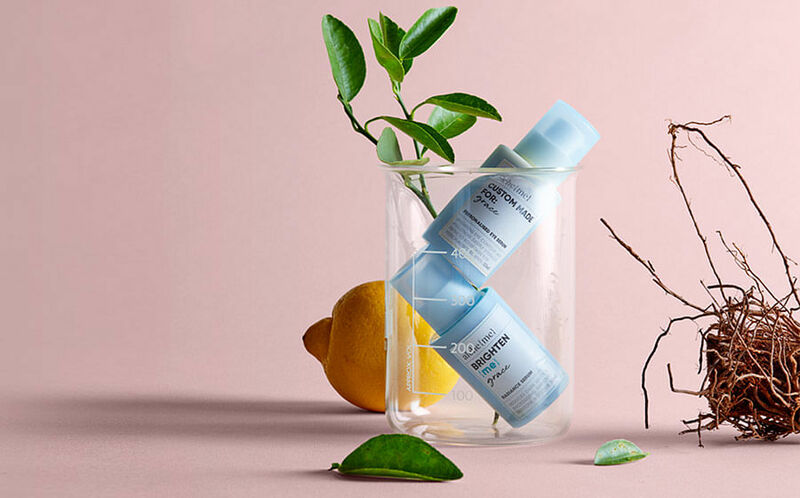 Made for Asian hair, which tends to be thicker, coarser and darker than Caucasian hair, the Maxiphlex system protects damaged hair. Even customers who have very damaged strands will see that their hair is softer, smoother and less frizzy after the treatment. Perms are tricky. You either look like Beyonce, or you look old. Not only that, the hairstylist has to take your hair history into consideration so that he/she knows how long the perm needs to set before it fries your hair. No kidding. The hairdressers at Jean Yip know how to give you the perfect perm for natural-looking curls. Even if you’ve had your hair rebonded many times, you can still get a C-curl (a ceramic perm) without damaging the hair. It’s all in the technical know-how the salon possesses. You won’t be left alone wondering what’s happening to your perm, either – the staff are always at hand to check on its progress. 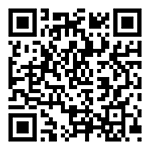 Scan the QR code here to enjoy a hair-colouring session and the award-winning Maxiphlex No. 1 Treatment at $68 each. Additional charges are applicable for add-on hair services. This promotion is for all hair lengths and only valid at selected Jean Yip Hairdressing outlets. For full outlet listings, go to www.jeanyipgroup.com.